The Center for Migrant Advocacy has made meaningful changes to the lives of overseas Filipinos and their families through policy advocacy and research, facilitating assistance to distressed migrants, community education and information work and networking. You can help CMA protect and promote the rights of our migrants and their families in various ways. The contribution of one person, however small it may be, can change the lives of many. A large network of dedicated volunteers have already achieved changes all over the globe. If you are passionate about migrant rights you can help CMA by volunteering, assisting in advocacy and research or donating please contact us. Help us protect and promote migrant rights by sensitizing the public and communities on migration issues or by speaking and writing about migrants’ rights and approaching policymakers to effect the adoption of policies that respect and recognize migrants rights. You also can tap and write to a local or national newsletter to express your concern. CMA will be happy to provide assistance and advice on how to write letters. 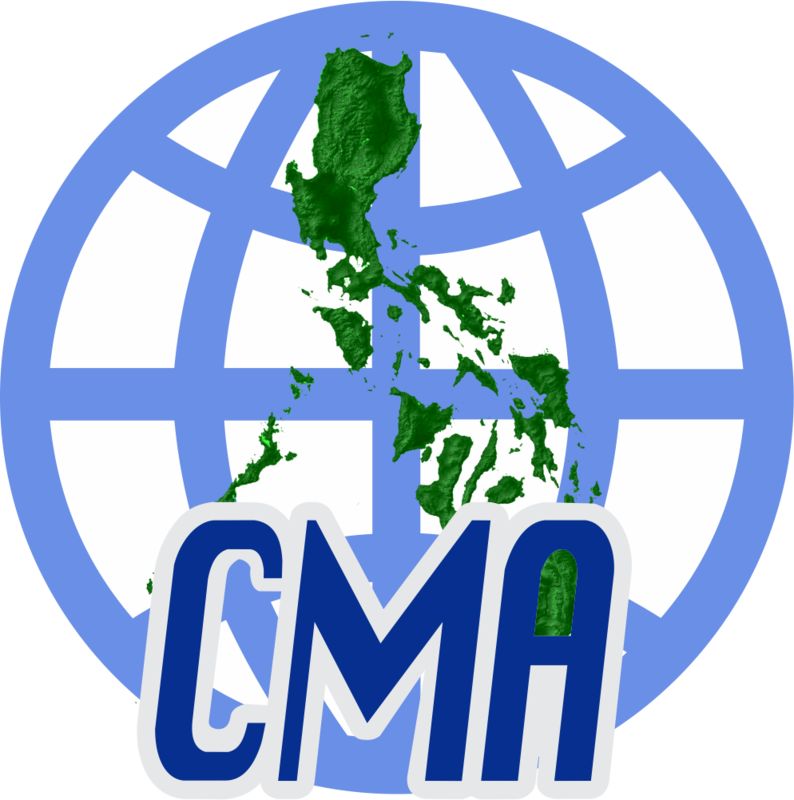 CMA is also continuously involved in a variety of issues that requires thorough research. If you are interested in conducting research please contact us. CMA is always looking for qualified volunteers that can help with the day to day operations of the organization. The tasks range from conducting research to online advocacy, research administration and extensive policy work. CMA offers great opportunities to broaden your experience or as a part of your studies. CMA can help with research components of your studies such as thesis’ dissertations and PhD research. Previous interns have worked from periods of 6 weeks to a year. For specific internship opportunities or if you are an organization that is interested in placing volunteers or interns with a host organization please contact us. If you are interested in interning with us but cannot travel to our office location, please consider our CMA Advocate Program for online opportunities.